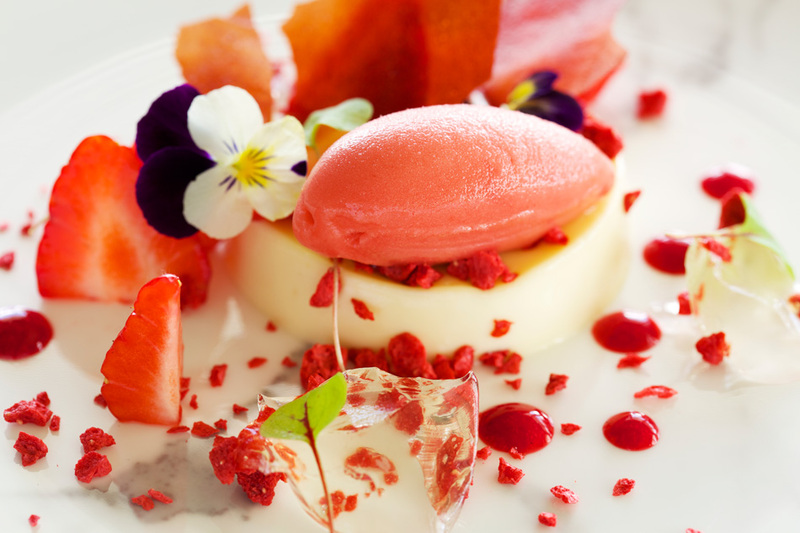 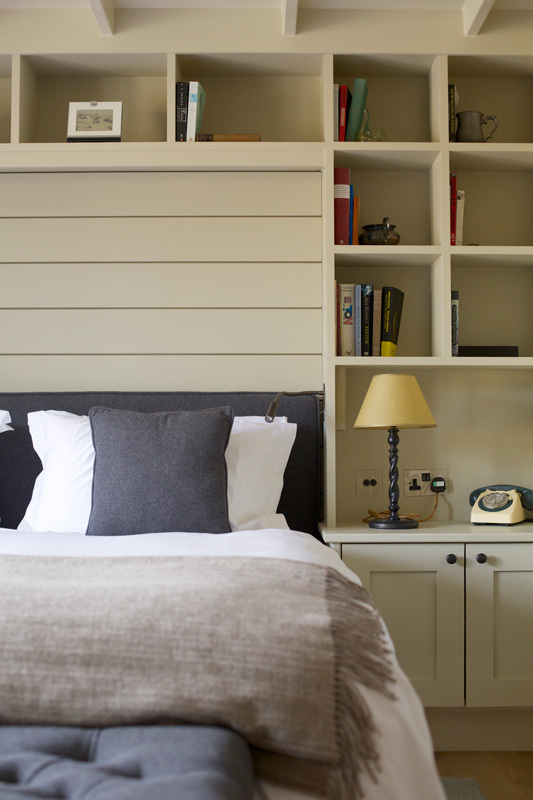 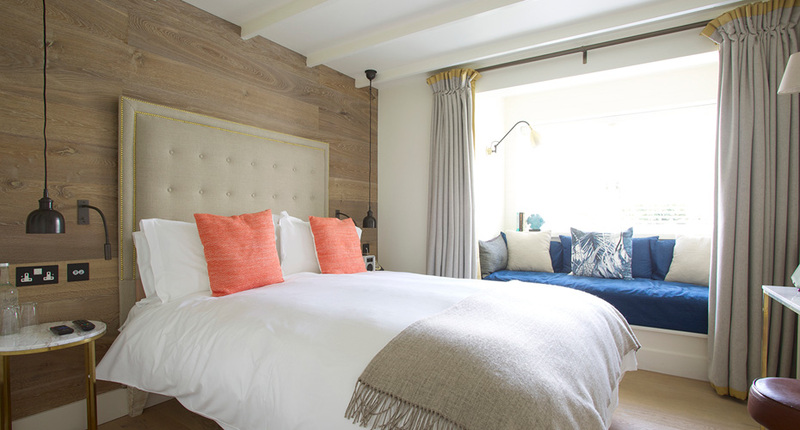 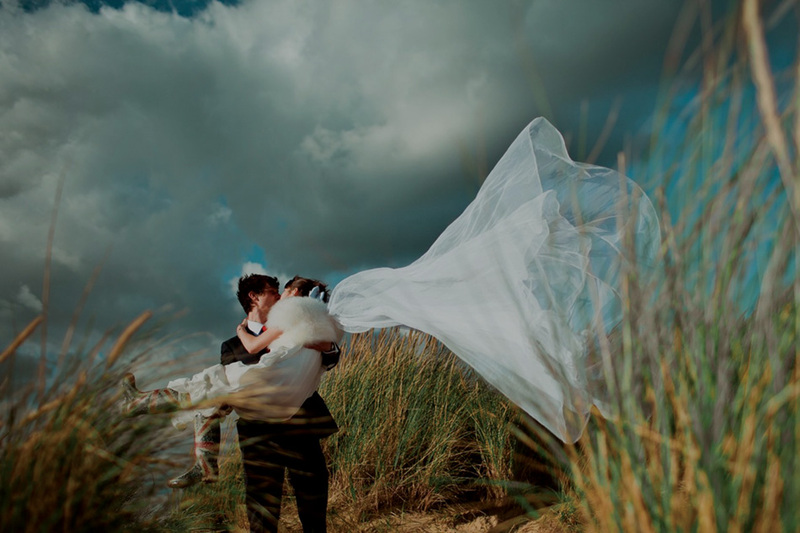 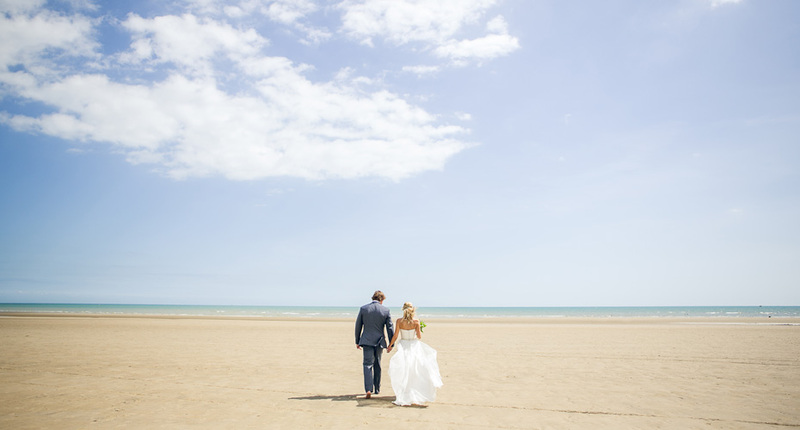 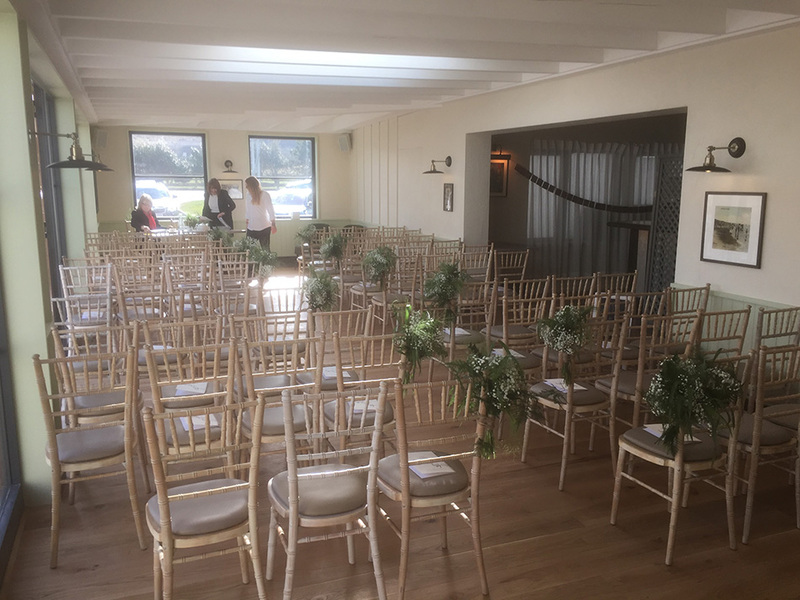 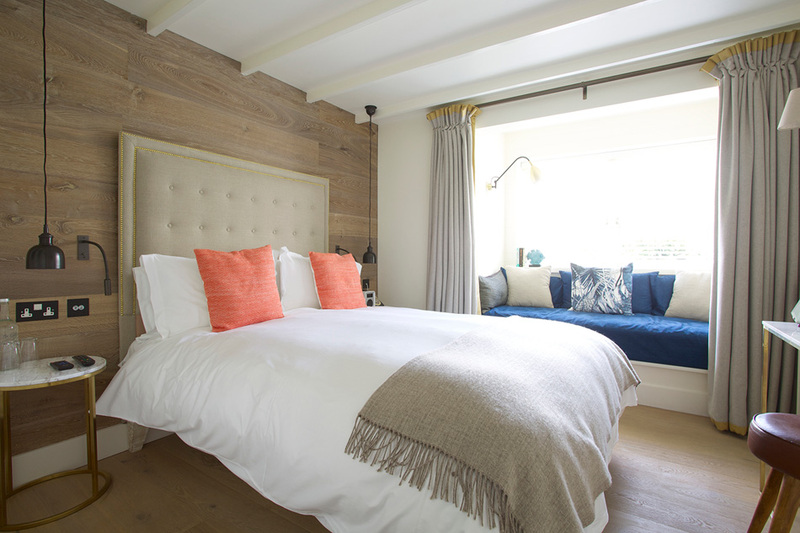 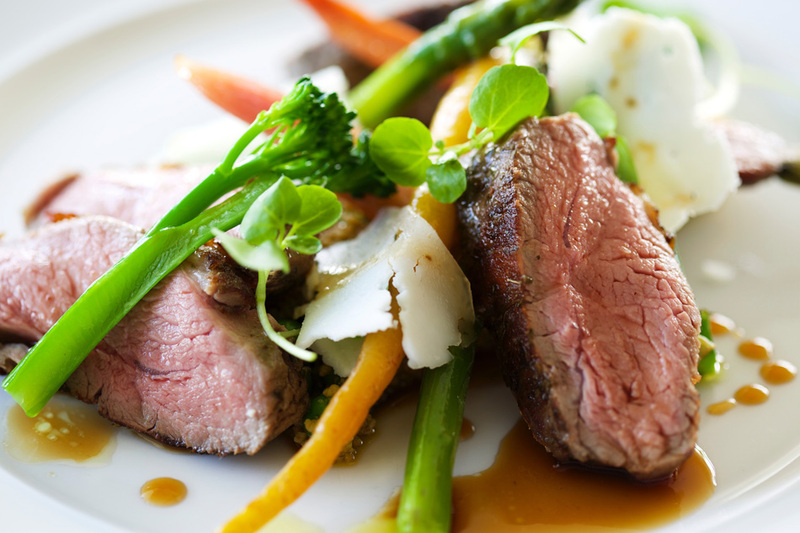 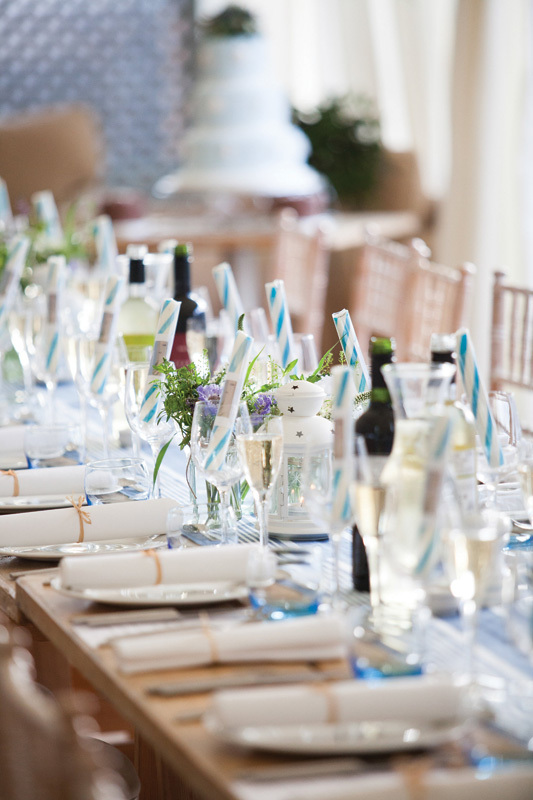 Set behind the sand dunes of Camber Sands, weddings at The Gallivant are relaxed, beautiful and delicious and nearly always on an exclusive basis so the hotel is yours entirely. 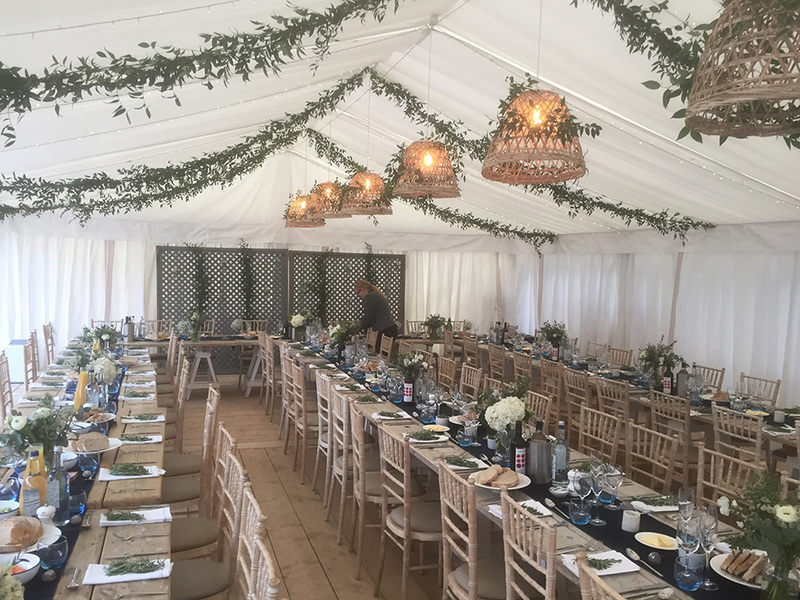 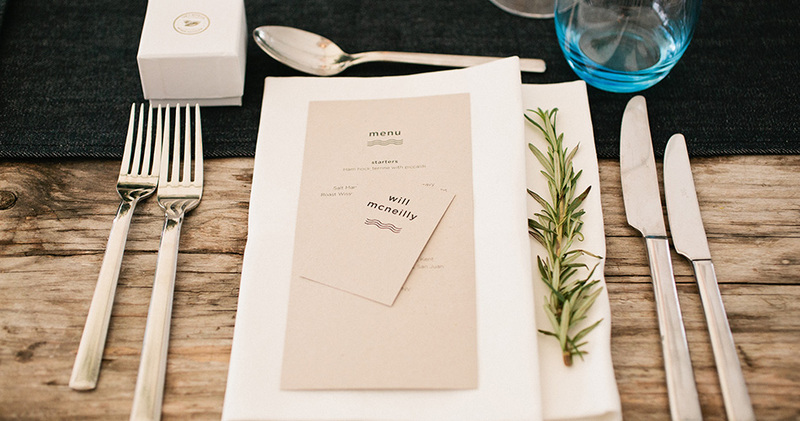 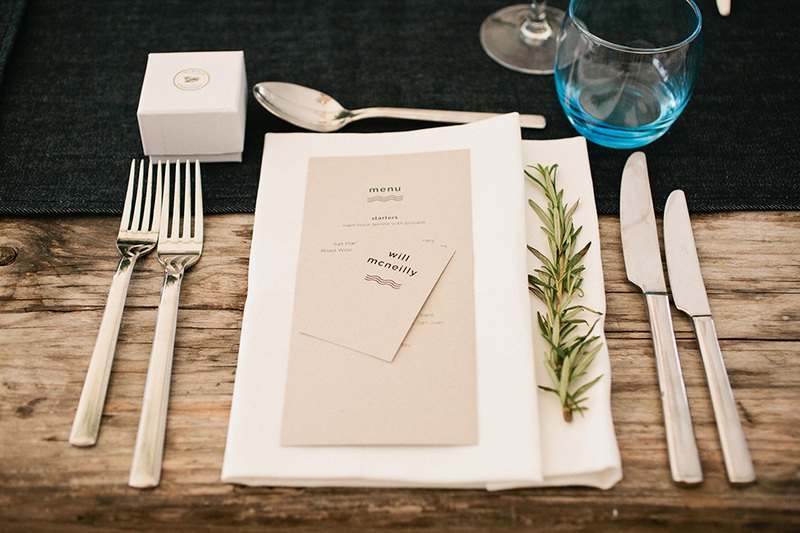 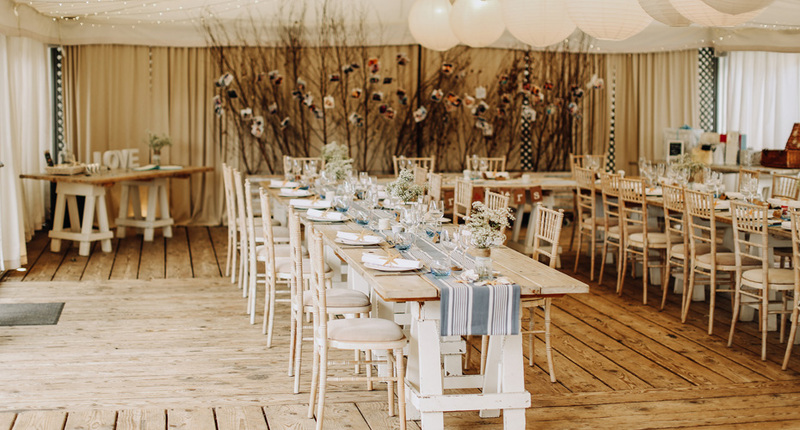 The Gallivant host weddings throughout the year. 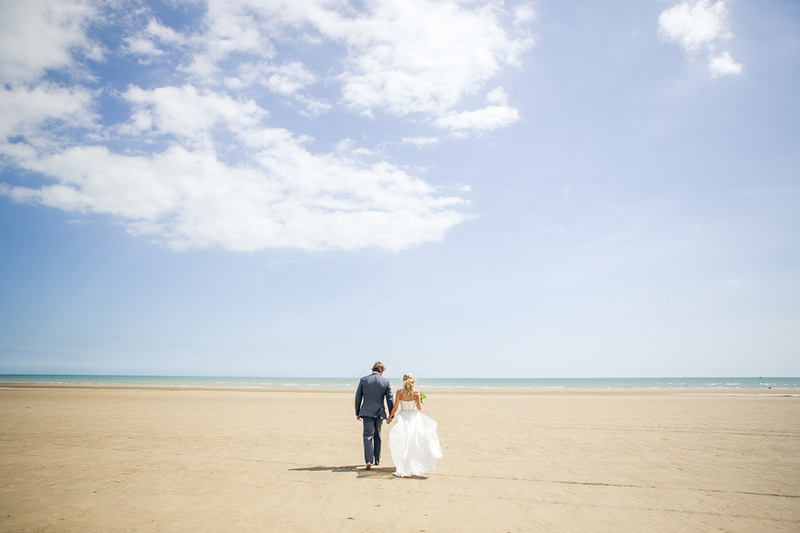 In the warmer months, wedding guests enjoy the beauty and space of the beautiful beach in front with weddings naturally flowing between the beach and our beach styled marquee. 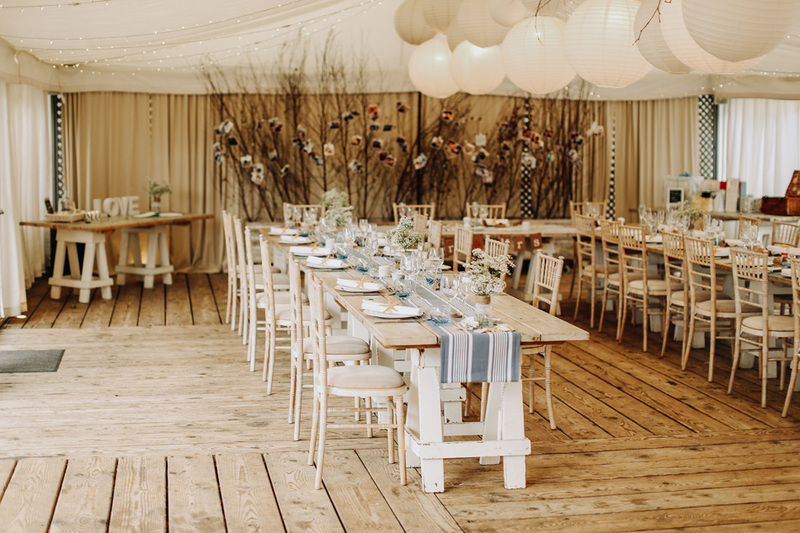 In the cooler months the open log fire in the New England Room and the heated marquee creates a beautiful Scandinavian themed environment that is both beautiful and relaxing.